As a homeowner noticing that their septic tank system has seen better days, you need to have the guidance and support of a professional team. At Schleg Valley Construction, we are there for you when you want to talk to a dependable septic tank system installation company in Forbes Hill. Once you give us a call, we will be happy to listen to your concerns and will be there to formulate a plan of action for your property. Needing a full service septic company is something that any homeowner will face at some point. 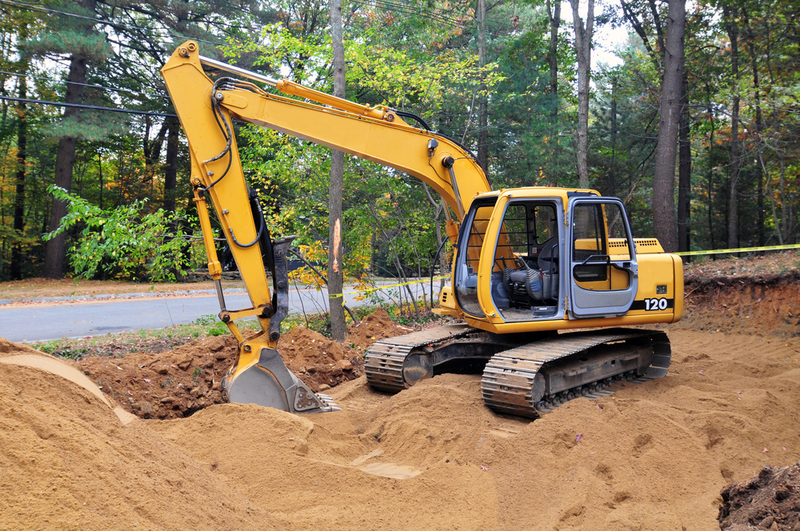 We have all of the skill, expertise, technology and manpower to help you with full septic system design, drain field preparation, leach field inspections, septic tank pumping, regular maintenance and anything else that your property may need. It is important to know that you are working with fully certified technicians that understand the inner-workings of your septic tank system. In addition to our high level of expertise, we also take great pride in offering nothing but the best when it comes to customer care. We will be glad to answer all of your questions and address whatever concerns you may have in terms of your septic design and what you need to do to keep your system up and running for many years to come. Are you in need of a brand new septic system to be installed on a home lot? You need professionals that will have the ability to put together a custom design to meet the needs of the new structure, the size of the family and the property it will be placed on. We are available to come up with the perfect design to function just like you need it to! If you are looking for a professional septic tank system installation company in Forbes Hill, call Schleg Valley Construction today at (425)312-6750.